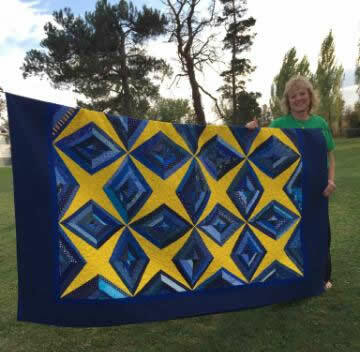 10/2/17 - Mountaineer Week Quilt Show! 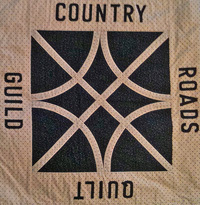 12/3/16 - Guild Member Challenge Quilt! 8/10/15 - Patty’s ruler caddy PATTERN. 1/11/13 - added Newsletter Production Schedule to NEWSLETTER page. Visit our Facebook page for pictures and current information. of this year’s Opportunity Quilt! We had a wonderful 2017 Mountaineer Week!